You can call these “Mint Candy” or “Easter”. Whatever it may be, this colorway is sure enough to be another neck breaker delivered on the Nike Zoom KD IV. 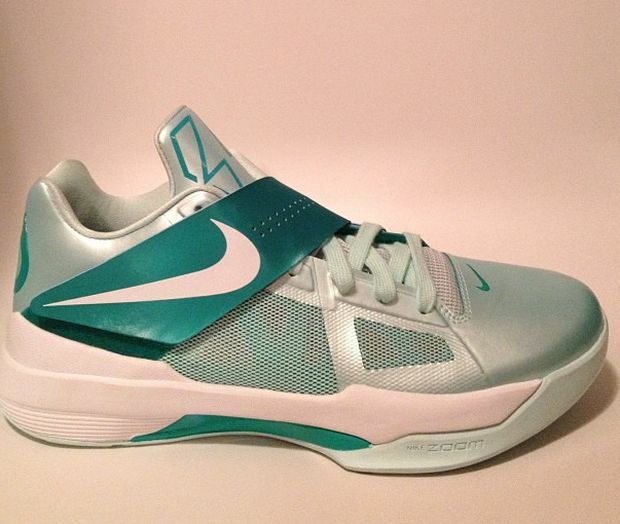 Releasing next summer is this Nike Zoom KD IV, that features a Mint Candy Upper with New Green and White accents. Now that we’ve seen the Easter version of the KD IV, You can also expect the Lebron 9 and Nike Zoom Kobe VII around the same time next summer. 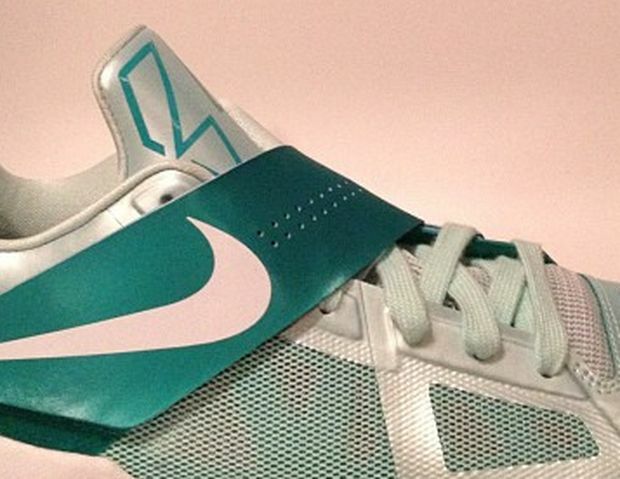 Check out detailed images of the Nike Zoom KD IV “Easter” after the Jump!